Today on the show, we have Olivia Conlon, a UK stager based in Glasgow, on the show. 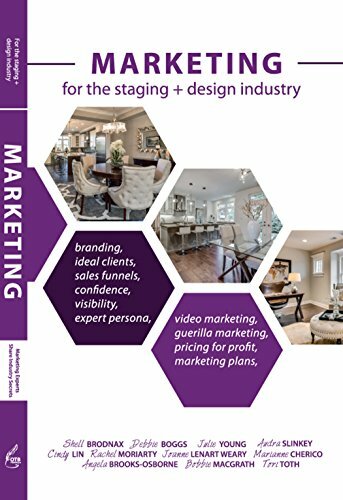 She started her staging business when she was 16 and about 4 years in, her home staging business services entire country of United Kingdom and she not only stage homes, her business also includes manufacturing furnishing, importing soft goods and renting and selling staging inventory to investors and buyers. It’s an absolutely incredible business model. Currently operating throughout the UK, Olivia Conlon of ThePropertyStagers and her team of ten, furnish around 300 properties per year in the UK. What makes the business unique, aside from its stellar reputation, is that its young founder has grown revenue from £30,000 in year one, to £1 million in the space of twelve months. On learning that 80,000 families will wake up in temporary accommodation such as hostels this year, Liv recently launched the 100 Home Christmas Makeover in partnership with London based charity Home Finder. Liv’s mission is to bring true Christmas spirit into the temporary homes of 100 families by providing items donated by homeware brands including Christmas trees, lights and soft furnishings to uplift their living space. On today’s show, we talked a lot about educating the market on home staging, since home staging is still very new in UK. We also talked a lot about building the look for staging the homes, what home staging is, how to prepare homes for sale, dealing with client pushbacks, especially on pricing of staging, her business operations and real estate in the UK. She also talked about the challenges she faces staging entire United Kingdom, business operations and providing vacant home staging services and how she used social media to build her business and now marketing her home staging business to service the entire country. Hey Olivia, thanks so much for being on today’s show! Before we get started, can you tell us a little bit about your background? And tell us a little bit about your business and what is your real estate market like? Your business operates the entire country of the United Kingdom, that is an incredible amount of coverage. How do you deal with a wide range of real estate markets? Since the target buyers, aesthetics for staging and approach will differ market to market. You have such a unique background, what did it take for you to scale the business from £30,000 to £1 million in a year? What is the difference between operating a £30,000 business v. a £1 million home staging business? When you take on a new home staging project, how do you decide what will work for the home? What are some of the recommendations you would make if the home has not been updated for a long time? What are some of the preparations homeowners must do before they put their homes on the market? 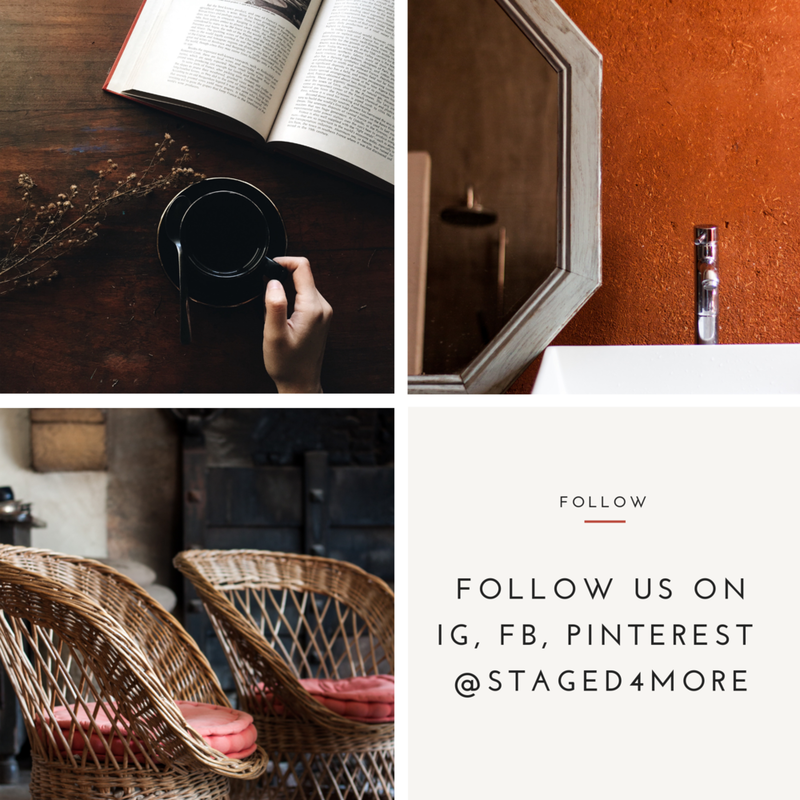 I know home staging is still quite new in Europe, so in your experiences, what are some of the common misunderstandings when it comes to staging the house? Do you ever get pushed back from clients about staging? If so, how do you resolve that? What happens if you get pushed back from the clients on your pricing? How about when clients are not willing to stage? You have quite a big business now with a wide range of services, how much inventory do you currently own? Is your warehouse always full? How do you manage and maintain all of your inventory? How do you shop for inventory and how often do you retire and buy new inventory? We are now heading into the hot season for selling, what are some of the recommendations you have if homeowners are getting ready to put their homes on the market? What is the number one tip you will give to home sellers when it comes to staging their homes? Many of the world’s most successful business ideas are born out of frustration, and 20 year old Liv Conlon’s million pound Property Stagers business is no exception. “We knew about staging (the art of giving your home a ‘show home’ look to achieve a quick sale) as a concept and decided to engage a staging service. However we couldn’t find anyone who offered this service at an affordable price - so I decided to do it myself. In three days it sold above the valuation, selling the furniture to boot with a nice healthy profit…and so ThePropertyStagers was born!” explains Liv. Currently operating throughout the UK, ThePropertyStagers and their team of ten, furnish around 300 properties per year in the UK. What makes the business unique, aside from its exemplary reputation in the sector, is that its young founder has grown revenue from £30,000 in year one, to £1 million in the space of twelve months. Tenacious and entrepreneurial to her core Olivia canned her early plans to go to university, having suffered years of being bullied at school Liv decided to leave school aged sixteen without a business plan, determined that she would be her own boss. Years earlier aged 13, Olivia had begun importing nail foils from China and reselling them via eBay at a profit, after school. Having worked twelve hour days for the past three years, laughing in the face of reverse ageism and delighting as her mum Ali left her job to join the business a year ago, the mother-daughter duo are now reaping the rewards, with expansion from Glasgow to nationwide across the UK, and an exciting partnership with one of the biggest property training companies in the world, Legacy Education Alliance. Beyond continued business growth the remarkable Liv’s goal is simple – to furnish her generation with the message that there are alternatives to the cookie cutter traditional academic route and champion the notion of profit with purpose. To that end, she is currently part of a joint initiative between STV and Entrepreneurial Scotland which showcases inspirational stories exploring the entrepreneurial mindset and highlighting the value to the economy and broader society. “The best advice I have received in business would be; Stay in the one lane & don’t watch what anyone else is doing. I have stuck by it, which is why I think the business has been so successful. It’s really tempting to jump into the “next big thing” but by focusing on our niche I have built a business so successful that our biggest competitors have asked to merge with us. I was fortunate to have parents who always encouraged me to do what I loved rather than just take the perceived ‘safe’ route. I’ve made sacrifices and had many nay-sayers, but last year I was flown out to Las Vegas with my mum to be inducted into a property training company’s ‘Hall of Fame,’ and it all feels wonderful because it’s the culmination of our hard work. Apr 4 What is the ROI of Home Staging and Is It Worth the Cost?